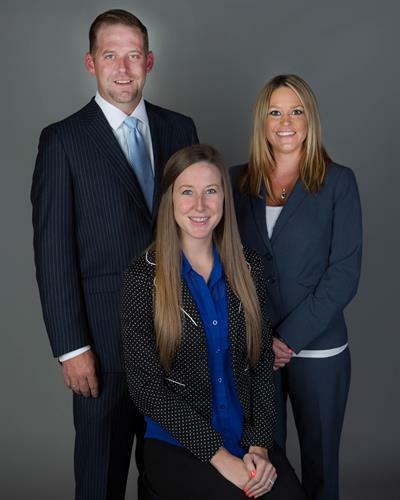 Our financial services through Woodbury Financial cover all areas, from investment and retirement planning to risk management and estate conservation. 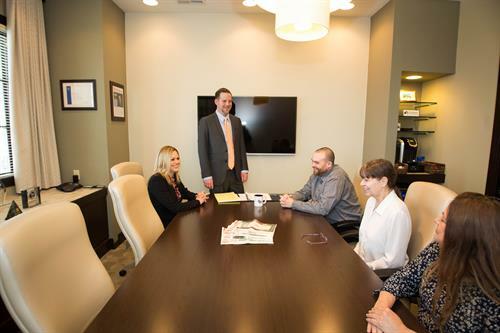 We specialize in helping our clients develop a comprehensive, cohesive financial strategy that fits their unique needs and is designed to help them meet both short- and long-term goals. 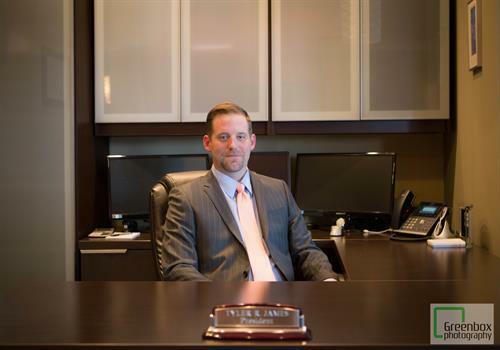 James Financial Partners is a full-service financial services group dedicated to helping our clients build wealth and protect their hard-earned assets. Our firm is completely independent, so our loyalty belongs exclusively to our clients - not to a parent company. Our independence enables us to establish working relationships with a number of industry-leading firms and insurance providers whose products we leverage to create customized client portfolio. We recommend only those products and services that can be tailored to suit our clients' unique needs. Located near CoxSouth in Springfield. Call our office for accurate step-by-step directions.